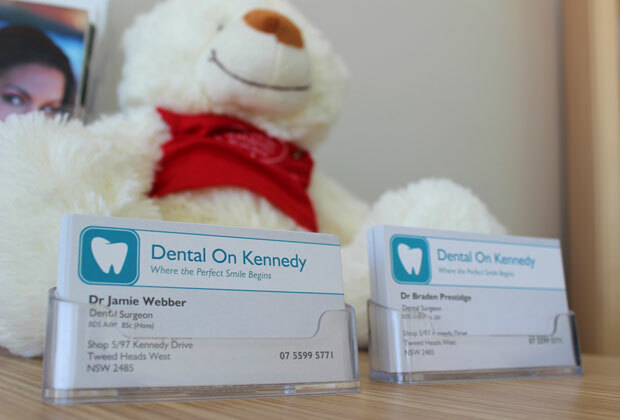 Dental On Kennedy was proudly established in June 2010 by Dr Jamie Webber to provide the Tweed and Southern Gold Coast regions with affordable, friendly and relaxing dentistry focusing on individual care needs. Our surgery utilise’s the latest technology and equipment in restorative, preventative and implant dentistry. Our knowledgeable team offers exceptional dental care, partnering with our patients to provide a pleasant dental experience to your entire family.